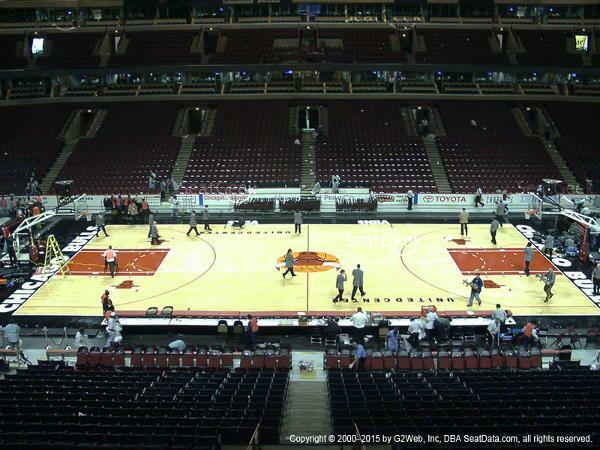 Row 1, Aisle seats on the Midcourt line. These are the best possible 300 level seats. Offered at face value of $80.00 per ticket. We are looking to add one or two new partners who are interested only in weeknight and Sunday afternoon games. We want to keep the Saturday night games and sell all of the other games, including Friday nights. We won't know the schedule until the end of summer, but in 2018-2019 the games were Monday (4), Tuesday (6), Wednesday (13), Thursday (0), Friday (8), Saturday (11), Sunday (4). So there is usually about 11 games on Saturdays and about 33 games the other days; the 33 games to be split among three partners, 11 each. Make an offer only if you are happy with just weeknight and Sunday games. What would the process be for playoff tickets? Allocation of playoff tickets will be managed in a fair way to all partners. If a partner purchases 1/4 of the tickets, he or she gets 1/4 of the playoff tickets. Of course if the number of home playoff games is not equally divisible by 4, there is no "fair" allocation, but we will chose in order A,B,C,D,D,C,B,A . . with determination of the order chosen by lots. I know it may seem like s silly question after this year, but how would you handle playoff tickets? Are your seats closer to Section 301 or 333? Will you definately have these seats next year, or are you going to try to upgrade through the relocation process? The seats are closer to Section 301. Seat 20 is on the aisle. 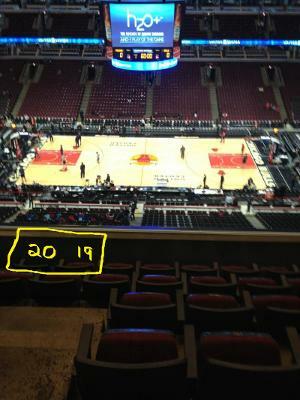 Directly across the aisle is Section 301, Row 1, Seat 1, so the seats are at dead center court. 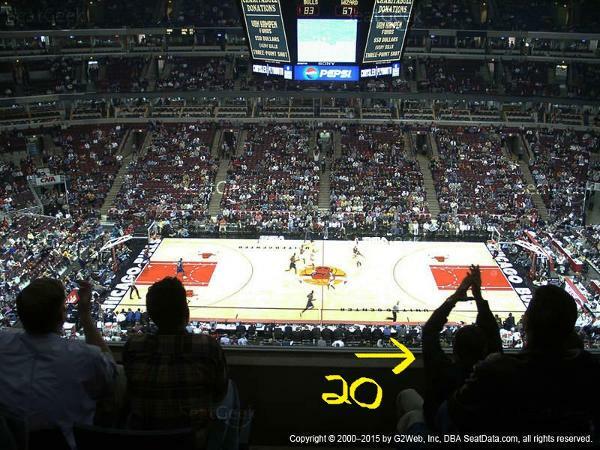 I will definately have these exact seats next season. I will not participate in the relocation process because I already have the very best seats in the 300 level. 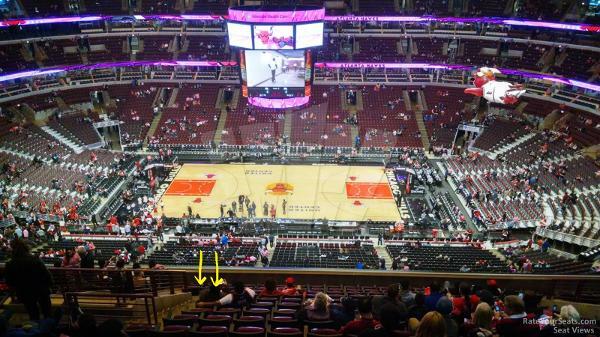 The seats are dead center court, front row, on the aisle, so the the only way to "upgrade" is to move down to the 200 level or 100 level and pay much, much more.